Mánasteinn. Il ragazzo che non è mai stato will be out from Federicio Tozzi Editore this week. 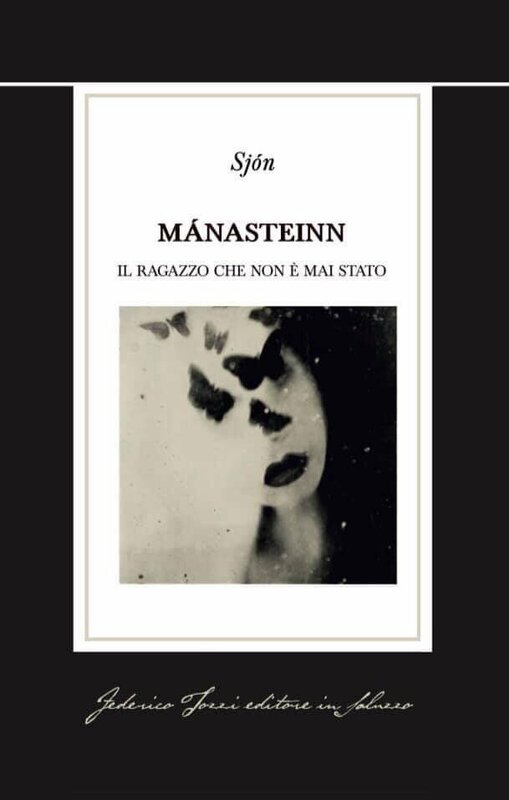 It is a beautiful edition and Sjón’s first new book in Italian since The Blue Fox a dozen years ago. 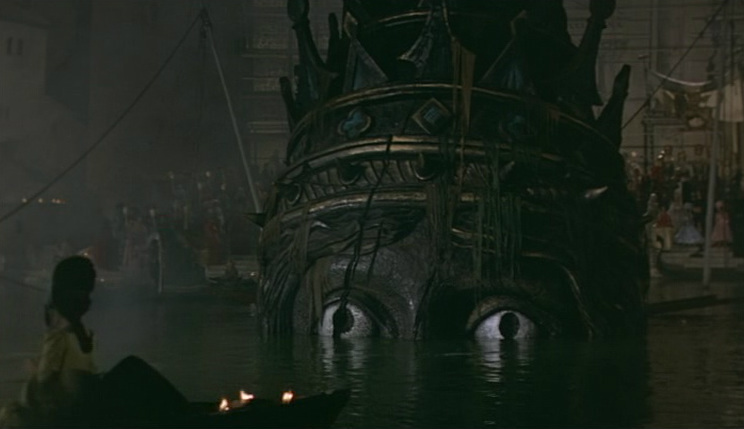 VENICE HERE HE COMES — AND VICENZA LOOK OUT TOO! After a 4 months stay in Iceland, writing for the silver screen and finishing a manuscript for a new novel, Sjón is back in his seven-league boots. First stop this year will be mysterious Venice where he will take part in the literary festival Incroci di Civilta with a discussion about the new Italian translation of Moonstone The Boy Who Never Was. Then he will go to Vicenza to read and discuss poetry. and for the Poetry Vicenza 2019 go here. 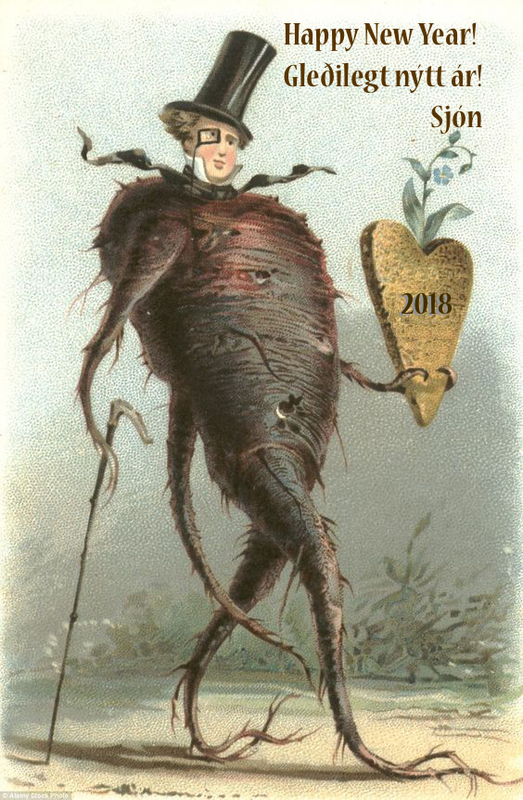 HAPPY NEW YEAR — ! 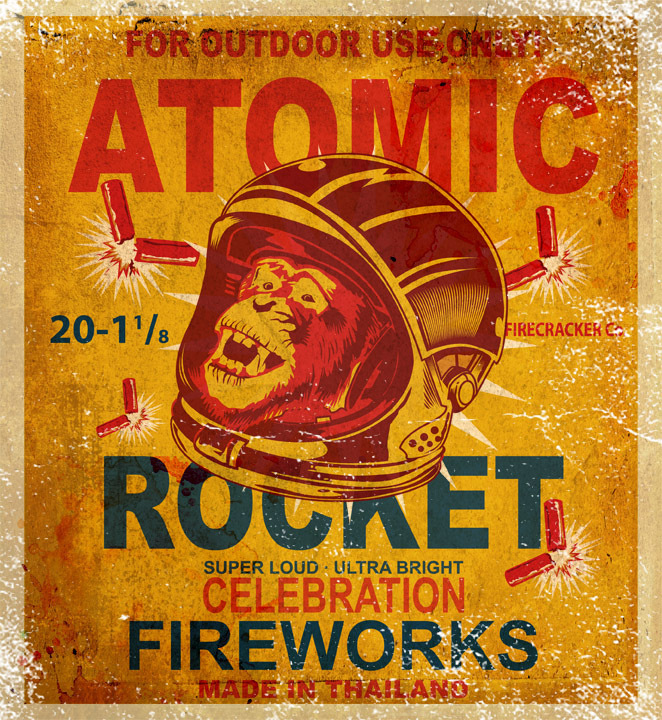 — HAPPY NEW YEAR — ! — HAPPY NEW YEAR — ! Sjón thanks you all — friends, readers, publishers, librarians, festival organisers, booksellers, writers, reviewers, waiters, journalists, bus drivers and baristas, old and new, near and far — for the good times in 2018 and years past and wishes you Peace and Prosperity in 2019! Conversations: Hate Speech—Freedom to Speak or Freedom to Hate? As guests of the Manchester Literature Festival Sjón and Ted Hodgkinson will meet up at 19:00/7pm in the Central Library on St Peter’s Square. 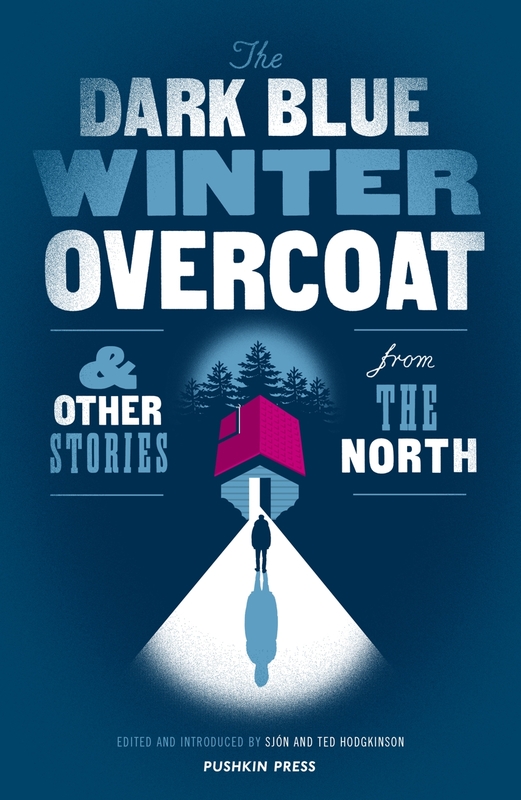 There they will discuss The Dark Blue Winter Overcoat, the anthology of Nordic literature they edited together, and Sjón’s very own CoDex 1962. So be prepared for an in-depth view into the Nordic mind of storytelling and the book critics have called “An Icelandic Arabian Nights”. Tickets are to be found here. On the 3rd of November Sjón will take part in the British Library’s commemoration of the Spanish Influenza and its devastating impact in different parts of the globe. 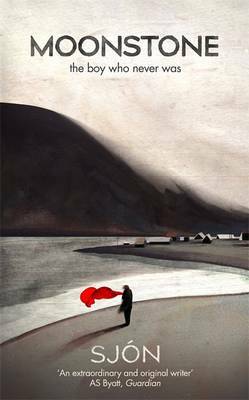 Sjón will of course talk about his novel Moonstone — The Boy Who Never Was and the autumn of 1918 when Iceland became a sovereign country. The event starts at 19:00/7pm and tickets are to be found here. 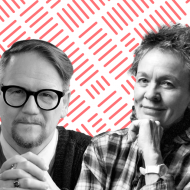 To continue their conversation from Copenhagen in the autumn of 2017 Sjón and Laurie Anderson will meet at the at the New York Public Library on the 3rd of October at 7pm/19:00. This time the focus will be on creativity as one of the foundation of the human species and the culture they created for good or for bad. Both Laurie and Sjón have explored and shared their own creative minds in various genres and forms based on diverse traditions. It promises to be a night of many tales, detours and insights. The tickets are hot, get yours here. 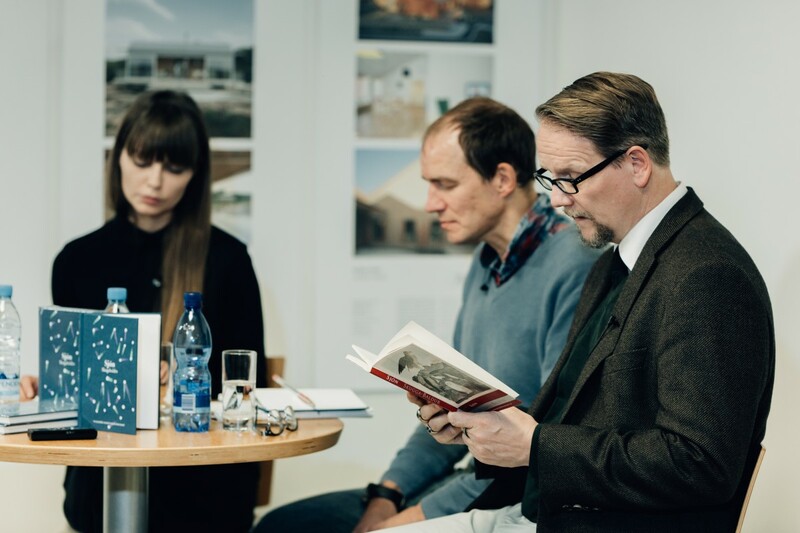 Sjón’s most famous novel, Skugga–Baldur will finally be published in the Russian language and Sjón will go to Moscow to read from it and discuss it and its place in Icelandic literature. The translation by Natalia Viktorovna Kovachkina vill appear in the latest issue of the legendary Russian magazine of translated literature, the aptly named Inostrannaya Literatura (Foreign Literature) which has been the main gateway for world literature into Russian since 1955. The two day program will be attended by five Nordic authors and take place in cafes, bookshops and at the Moscow Book Fair. Sjón’s main event will be at the Book Fair on the 9th at 15:00–15:45. See the program in the tongue of the hosts or at the magazine’s website. 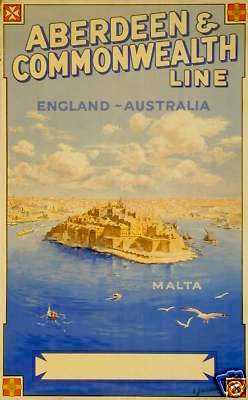 EDINBURGH AND MALTA, SJÓN IN TWO PLACES SOMEWHAT A PART (BUT NOT AT THE SAME TIME). Sjón takes part in this year’s Edinburgh International Book Festival. He will be on stage with Kim Sherwood and discuss similarities and differences between his own CoDex 1962 and her debut novel Testament. 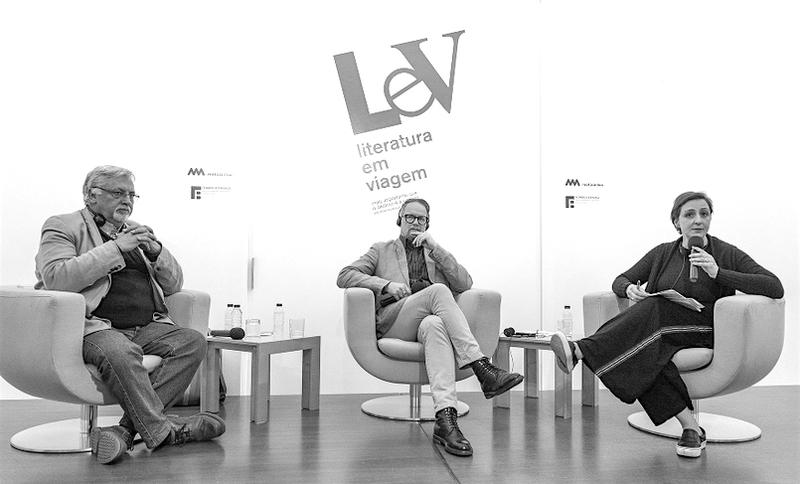 Steering the conversation will be Daniel Hahn, the awarded translator of many great authors like Gonçalo M. Tavares and José Eduardo Agualusa (to name two who are dear to Sjón). The event will be on Monday the 20th at 20:30 in the Baillie Gifford Corner Theatre. More here. From Scotland Sjón flies to Malta to join the local and international authors of the XIIIth edition of the Malta Mediterranean Literature Festival. In the evening of the 23rd Sjón will be interviewed on stage by Albert Gatt and read from his works. All about the festival can be found here. 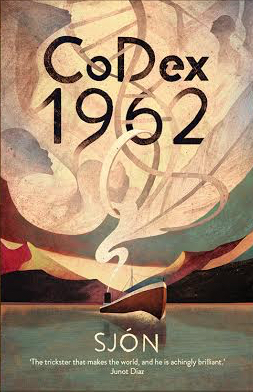 The debut of CoDex 1962 in translation is the English edition published by Sceptre in the UK. Gloriously translated by Victoria Cribb, from 26th of July it will be available from all good bookstores in the UK and Australia and of course on the internet. Go to your local bookstore or buy it online from Book Depository, Foyles or Waterstones in the UK and Readings in Melbourne, Australia. This innovative opera, written by young Czech composer Ondřej Adámek and Icelandic poet Sjón, is an invitation to a thrilling journey through Argentinian, Icelandic, Japanese and French cultures. 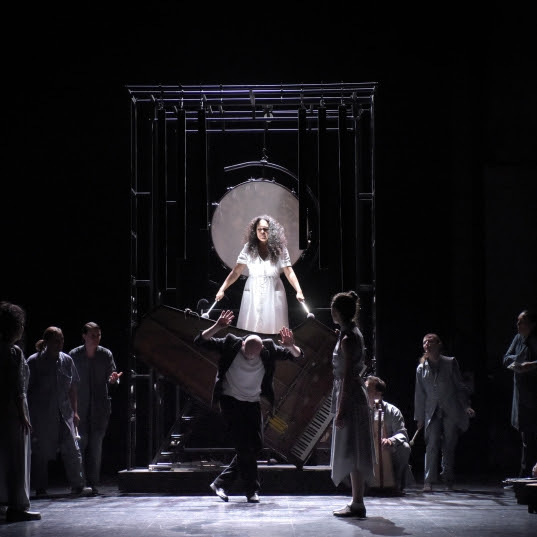 In this modern opera, everything is set to live an unprecedented experience that intimately combines sung, spoken and whispered voices and the monumental sound installations that create the scene. 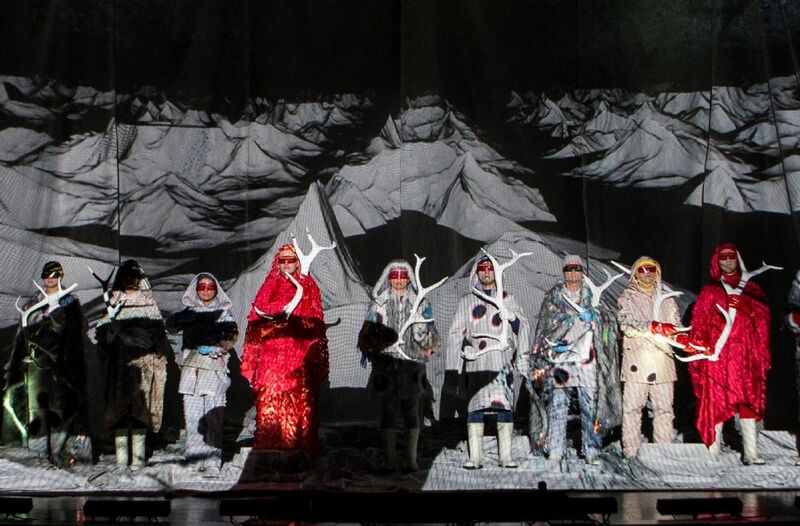 SEVEN STONES is a contemporary opera that will push boundaries. Seven Stones will premiere on the 7th of July, 17:00, at Festival d’Aix-en-Provence in Théâtre du Jeu de Paume. There will be further five performances of the opera in the coming two weeks, on the 8th and 15th at 17:00, and on 10th, 12th and 17th July at 19:00. For more information and tickets go here. 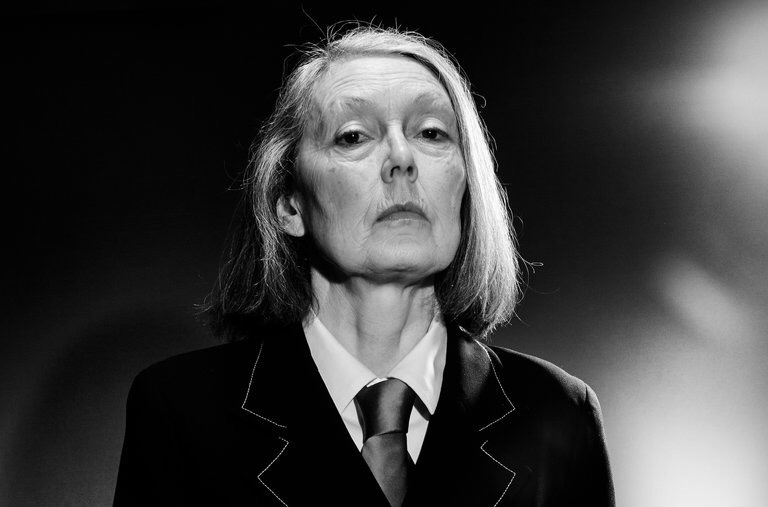 After reading together in October in the Royal Festival Hall on the final day of Poetry International in London, Anne Carson and Sjón meet again in the media space Mengi in Reykjavík. Anne Carson and Robert Currie are in Iceland for a number of events and the publication of her first edition in Icelandic. The book is published by Tungl forlag, the mysterious publishers who only publish and sell their books on full moon and are known to burn the rest of the stock come morning. The event with Anne, Bob, Sjón and young Magnús Sigurðsson vill be on the 29th of June at 21:00 hrs in Mengi at the center of town. For tickets go here. 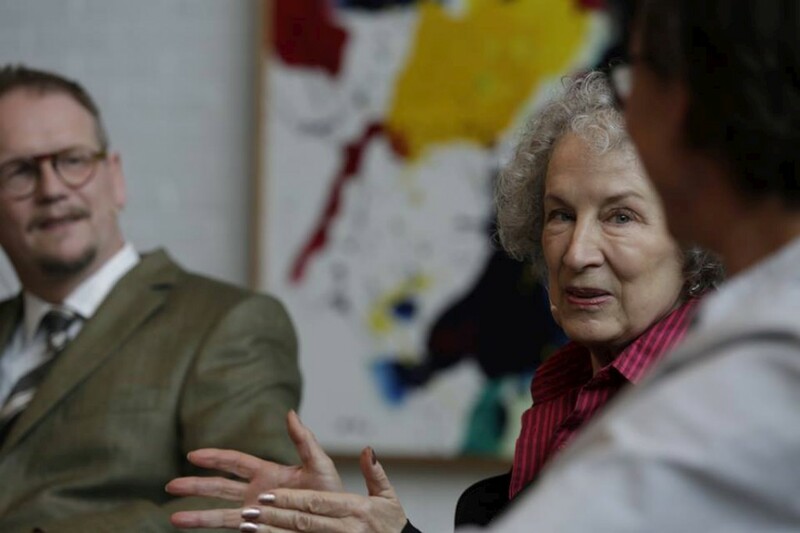 Sjón on a good day with Margaret Atwood, talking about everything but Europe. 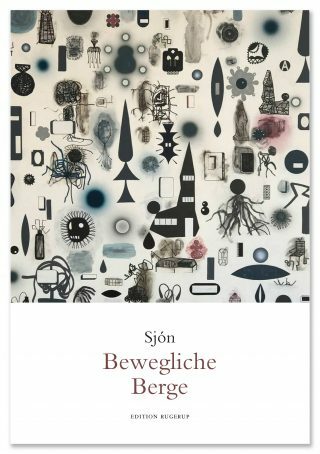 To celebrate the new German edition of his poems, the book Bewegliche Berge from Edition Rugerup, Sjón will be a guest of the Icelandic Embassy in the Felleshus and meet Dr. Christiane Lange from Haus für Poesie for a talk about his poems and the world they were written in. He will read his poems in Icelandic and his publisher, Margitt Lebers, will read the German translations. The day after Sjón will join 20 other European authors to talk about the state of Europe at the invitation of Der Blaue Sofa as a part of the European Heritage Year. BEWEGLICHE BERGE: 20th of June in Felleshus, 18:00. For information about how to register for the free event go here. EUROPÄISCHER AUTORENGIPFEL, 21st of June at Unter den Linden 1, from 19:00–21:30. For more information go here. 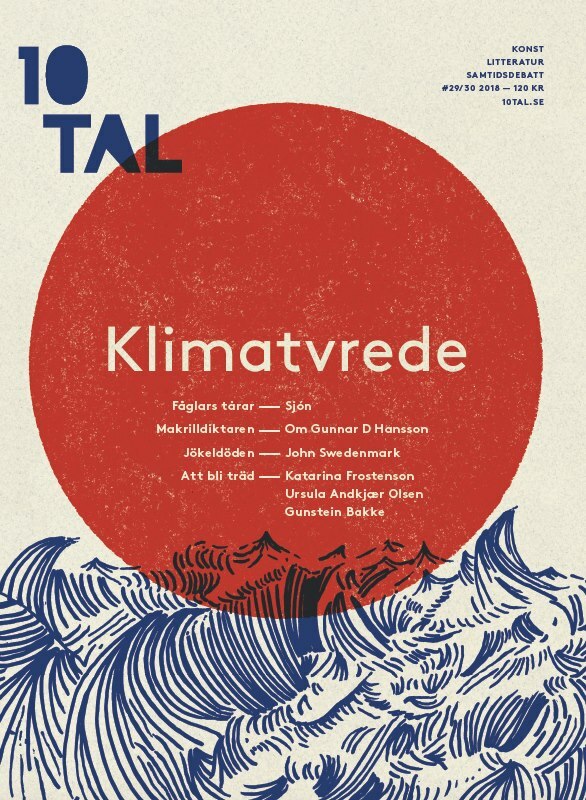 Alongside a team of litérateurs such as the magazines main editior Madeleine Grieve and the scholar and multitalent, John Swedenmark, Sjón is a co-editior of the special issue that deals with Climate Change as Klimavrede (Climate-anger) as its main topic. Expect challenging poetry, prose and essays that bring you mind blowing experiences and ideas that hopefully will add to your understanding of what can be done about the great challenge that lies ahead for our human race. Sjón’s own essay deals with how we can benefit from using an ecological model to find the literary-bio-versity we need in the struggle against the effects of global warming. At the end of May, beginning of June, Sjón will visit the birthplaces of two of his favourite authors, Kiev and Drohobycz. In Kiev he will talk about the Ukrainian edition of Skugga-Baldur, handsomely published by Vydavnytstvo, visit the former home of Mikhail Bulgakov, author of The Master and Margarita, and have talks with Ukrainian colleagues. In Drohobych Sjón will pay homage to Bruno Schulz at the opening of a festival in his name. It is a literary pilgrimage. 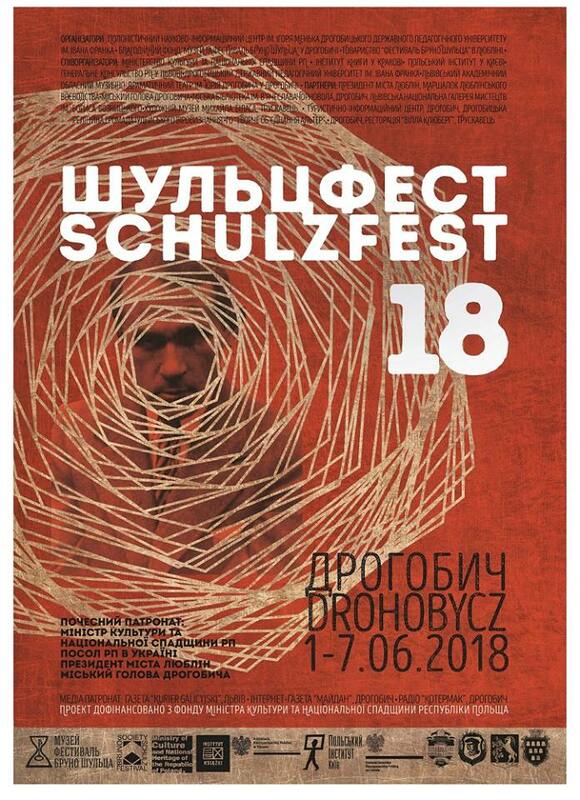 Inauguration lecture of Schulzfest – The 8th International Bruno Schulz Festival in Drohobycz, a biannual festival honoring the work and life of the Polish genius who was born there to a Jewish family and murdered by a Nazi. His short story collections The Cinnamon Shops and Sanatorium under the Sign of the Hourgalss had a deep influence on Sjón as a young writer as can be seen in his latest literary work CoDex 1962. 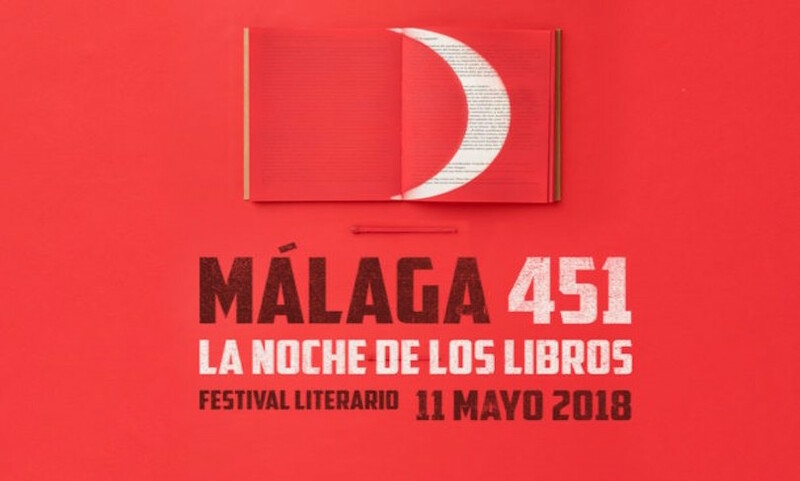 In mid May Sjón took part in the one day literary celebration Malaga 451 in the city of that name. There he gave a lecture on the relationship between music and literature under the title: Ice Flowers and Arabesques — Echoes from the North. Whilst in Ottawa for VerseFest Sjón met up with Nigel Beale from the Bibliofile, a Canadian web based literary podcast. They sat down together in Sjón’s hotel room and went with the flow until the ideas were just about flowing over the balcony and down to the streets. And we can’t have that, not with the temperature below freezing point. But here it is for your pleasure. 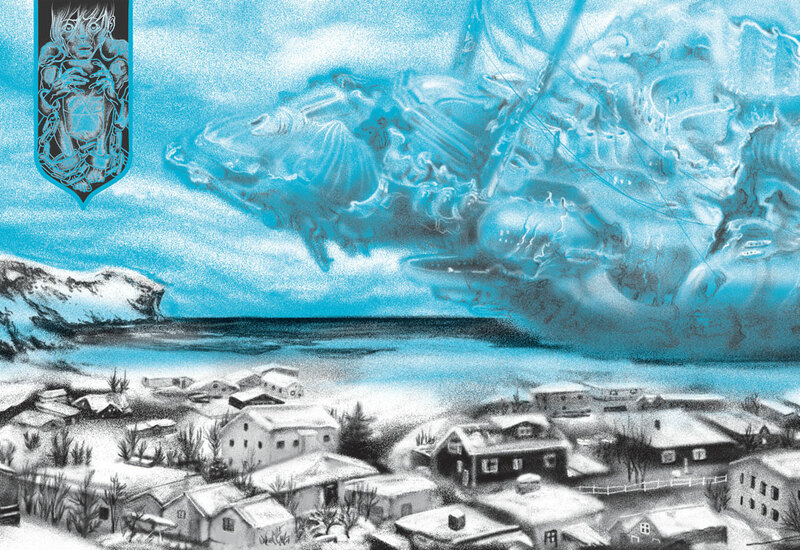 If you are in Montreal on the 14th of April you can step into the new reality of the anthropocene in the award winning opera/oratorio NeoArctic at the Théâtre Maisonneuve. It is a chilling wonder of visuals, words and sounds. For tickets to the 8pm performance go here. Earlier on the 14th, at 5pm, Sjón will meet up with renowned Canadian biologist Jean Lemire in the Espace culturel Georges-Émile-Lapalme for a discussion about climate change and art. It is a free event but information about it is here. Sjón will be one of 70 poets appearing at Versefest, Ottawa’s international literary feast of verses and the words that make them. Sjón’s main event will be on the 24th of March but he will be around until the 26th to enjoy the program and the company of poetry lovers from all over the world. For more about Versefest and the great poets taking part in it go here. 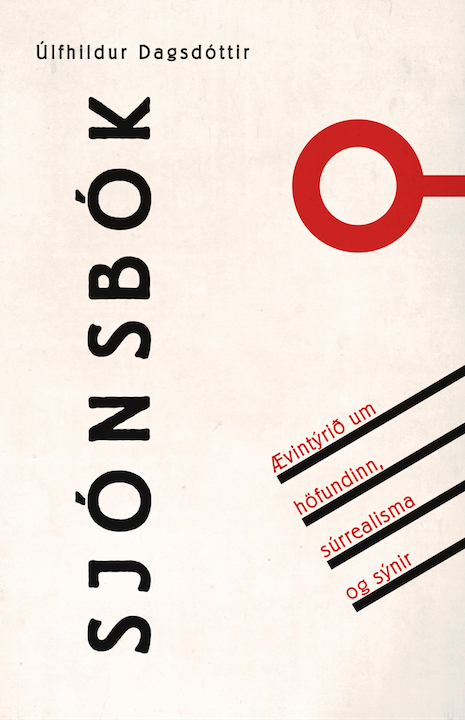 If you are lucky enough to read Icelandic and are interested in the works of Sjón then SJÓN’S BOOK — The Adventure About the Author, Surrealism and Visions by literary scholar, horror film specialist and cyborg theorist Úlfhildur Dagsdóttir is a must have. Dagsdóttir has followed Sjón’s authorship since the late 80s and reviewed most of his novels and poetry collections for magazines and newspapers. In Sjónsbók she builds on her deep knowledge of his works and reads them in context with both Icelandic and international literary trends and traditions. It is for sale at the publisher’s homepage, here. From the 1st to 4th of March Sjón will be in Dubai to read poetry and talk about the relationship between myths, folklore and contemporary literature. Among the authors coming to the festival this year are English poets Simon Armitage and Carole Ann Duffy, Ukrainian novelist Andrey Kurkov, US/Nigerian SF/Fantasy author Nnedi Okorafor, the Pakistani novelist Kamila Shamsie and the author of Frankenstein in Baghdad, Ahmed Saadawi from Iraq. Sjón’s program can be found here and the festival homepage is here. 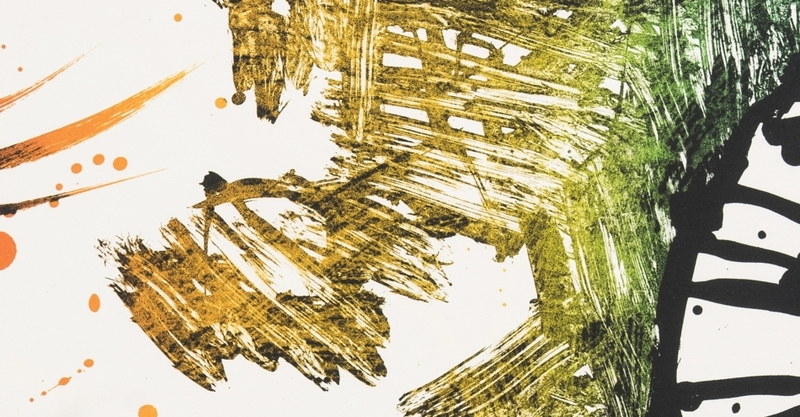 A new German collection of Sjón’s poetry will be published by Edition Rugerup on the 15th of March. 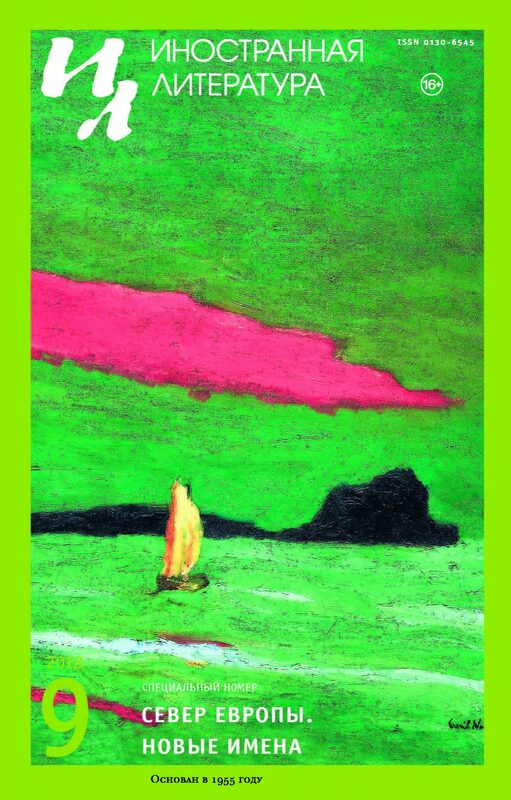 It contains the whole of his latest Icelandic collection gráspörvar og ígulker (house sparrows and sea urchins), the cycle náttúruljóð (nature poems) from söngur steinasafnarans (song of the stone collector) and a handful of new poems from the last three years. The poems are translated by Tina Flecken and Betty Wahl. The book will be launched at the Leipzig Bookfair and Sjón will read from it at the fair’s Nordisches Forum on the 16th of March at 17:00 and again at the Nordisches Literaturnacht in Werk II — Kulturfabrik at 22:00. Jósef Loewe enters the world as a lump of clay – carried in a hatbox by his Jewish father Leo, a fugitive in WWII Germany. Taking refuge in a small-town guesthouse, Leo discovers a kindred spirit in the young woman who nurses him back to health and together they shape the clay into a baby. But en route to safety in Iceland, he is robbed of the ring needed to bring the child to life. It is not until 1962 that Jósef can be ‘born’, only to grow up with a rare disease. Fifty-three years on, it leads him into the hands of a power-hungry Icelandic geneticist, just when science and politics are threatening to lead us all down a dark, dangerous road. At once playful and profoundly serious, this remarkable novel melds multiple genres into a unique whole: a mind-bending read and a biting, timely attack on nationalism. For pre-orders visit Foyles or amazon.co.uk. 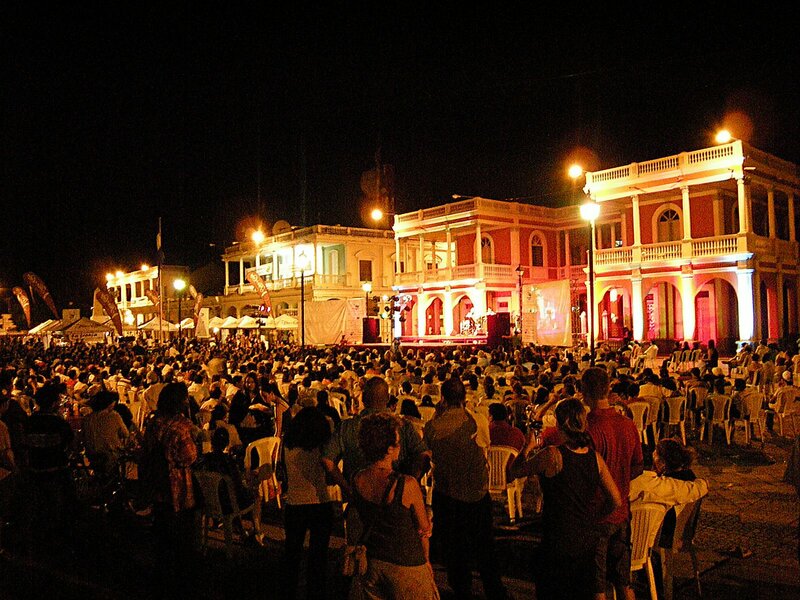 From the 11th to 17th of February Sjón will take part in Festival Internacional de Poesía de Granada in Nicaragua. 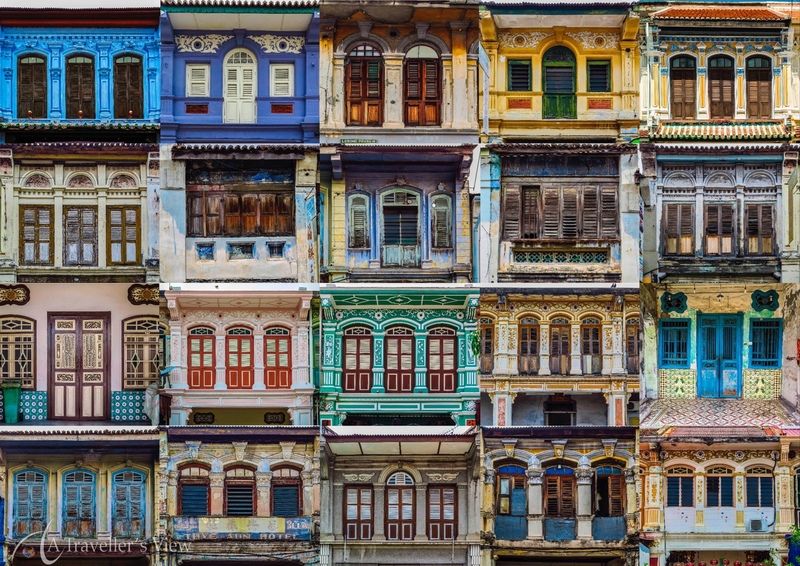 It is a poetry festival famous for its international profile and outdoor readings attended by people from all flights of life. For information about the authors and program go here. At the end of November Sjón took part in the Boreales literary and arts festival in Caen and Normandy, visiting schools, libraries and bookstores. After meeting pupils and readers in the region to talk about The Blue Fox and Moonstone – The Boy Who Never Was he sat down with Swedish author Sara Stridsberg in the Auditorium du Musée des Beaux–Arts de Caen to discuss what literature is made of and what drives authors to distill their sometimes raging minds into carefully composed works of words. After Normandy Sjón went to Paris to present Oursins et moineaux, the French translation of his book gráspörvar og ígulker, at Maison de la Poésie on 157 Rue Saint-Martin, 75003 Paris. 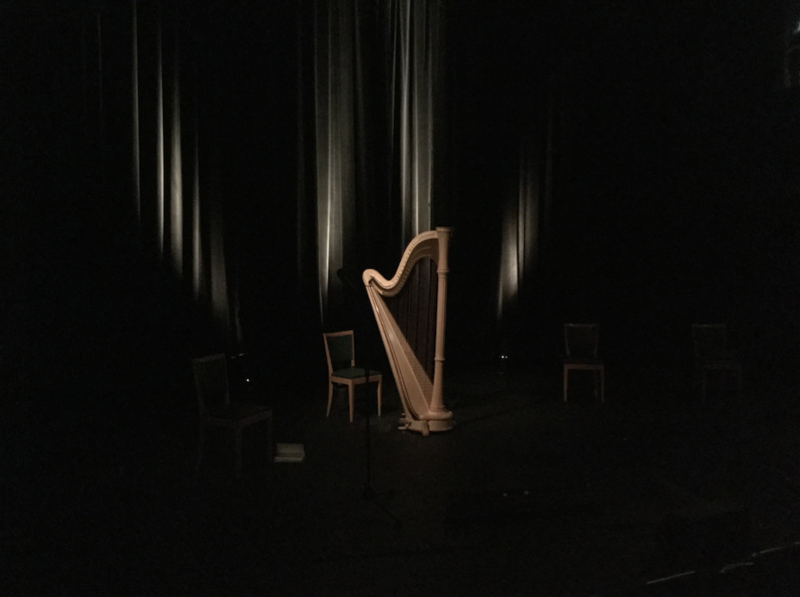 The event was hosted by the books translator, Séverine Daucourt, and music was provided by mezzo-soprano Ásgerður Júníusdóttir and harpist Marion Herrera. From left to right: Laura Brokāne (moderator), Dens Dimiņš (translator) and Sjón (the bearded author) at the offices of the Nordic Council of Ministers in Riga. Sjón’s first book in Latvian is out. Skugga-Baldur becomes Ēnu Lapsa in the translation of Dens Dimiņš. To present the book Sjón gave a talks and readings in Riga, Gulbene and Lizums. On the way he visited the quite run down Stāmeriena palace where Giuseppe Tomasi di Lampedusa, the great Sicilian author of Il Gattopardo (The Leopard), spent his summers in the 20s and 30s. This entry was posted in News by sjon. Bookmark the permalink.